It may be hard to believe, but Thailand’s beautiful topside is equally matched by the stunning scenery below the surface. From miles of sandy beaches to quiet, pristine bays – Thailand is a place where the land meets the sea and relaxation meets adventure. Divers visiting Thailand are certainly spoilt for choice. 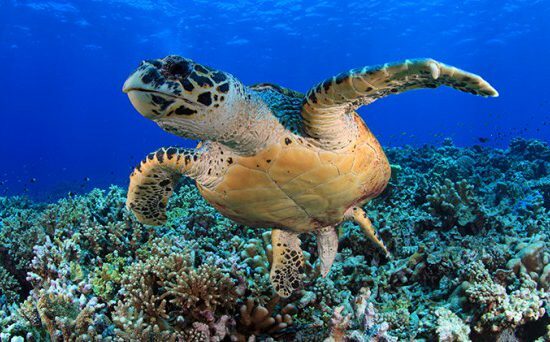 Coral gardens, wrecks, sea shelves and caverns are all accessible and inhabited by a diverse array of pretty marine flora and fauna. 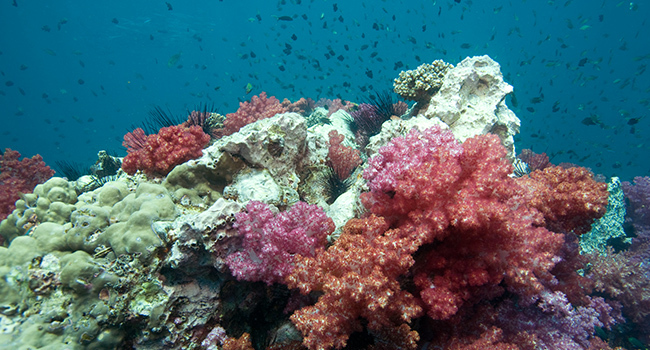 Thailand’s climate makes it an ideal dive destination year-round. 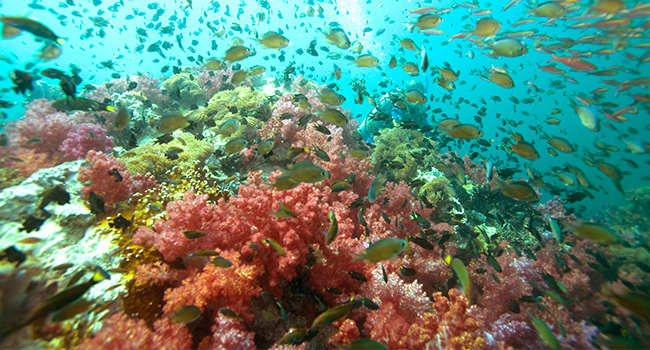 View More Iconic Marine Life for Thailand. 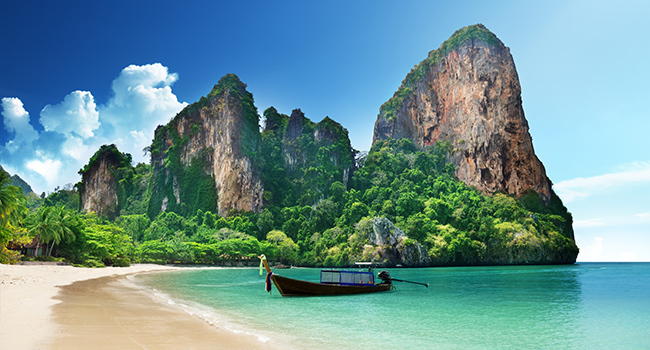 On the west coast, Phuket and Krabi have clear skies and calm, glassy water from November to April. 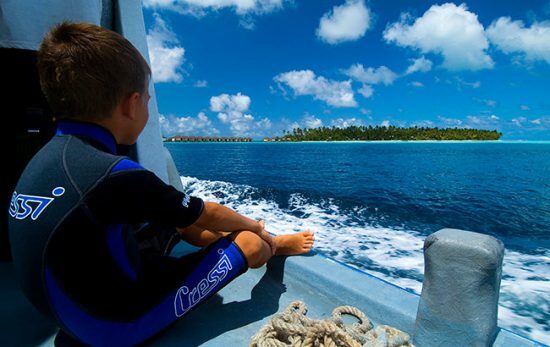 Boats operate all day, every day during these months and are a fantastic way to visit the best dive sites and most isolated beaches. If your visit is planned between June and October, Thailand’s east coast will provide you with dry weather and the best visibility. 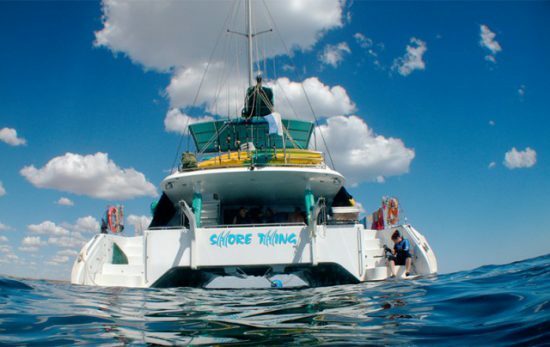 Koh Tao, Koh Phangan and Koh Samui are popular places for divers looking to relax and experience the vast underwater gardens. 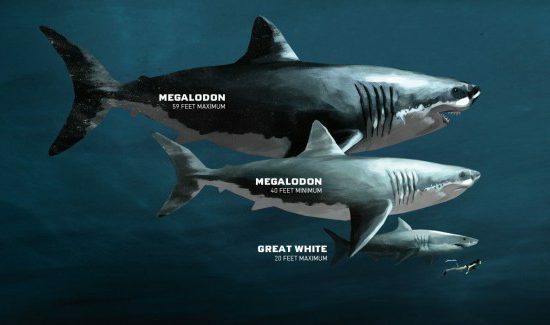 If you’re lucky, you may even meet the world’s biggest fish – the Whale Shark! The great thing about Thailand is that there’s so much to experience once you’ve finished diving as well. Delicious cuisine, tropical rainforests, stunning vantage points and hospitable locals showcasing their unique culture. Thailand truly is the ‘land of a thousand smiles’! 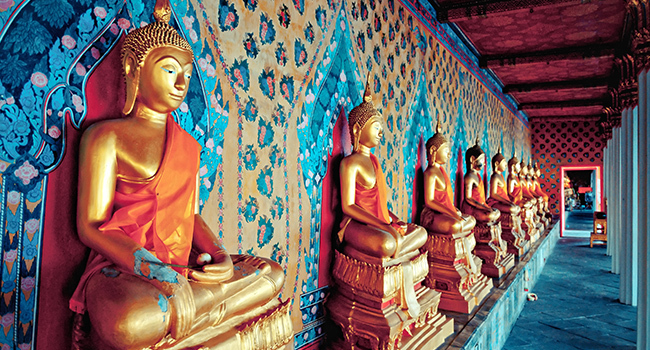 See our Vacation Spotlight on Thailand, featuring top dive sites, travel information and more.